Waters was a stalwart in Dallas’ secondary for over a decade. 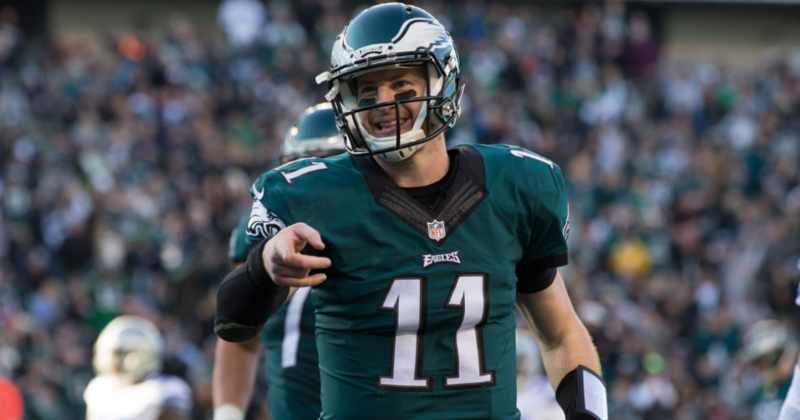 The Cowboys reached the Super Bowl five times during Waters tenure, taking home two victories (VI, XII). A gifted safety with great ball skills, Waters finished his career with 50 interceptions including nine picks in 25 postseason appearances. Pearson will forever live on in Dallas lore as one of the most clutch players in team history. 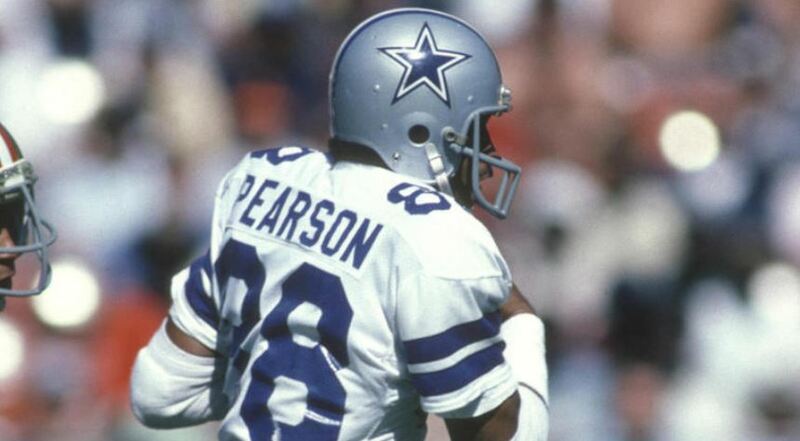 Most famously, Pearson was on the receiving end of the famous “Hail Mary” play that helped the Cowboys win a playoff game against Minnesota in 1975. 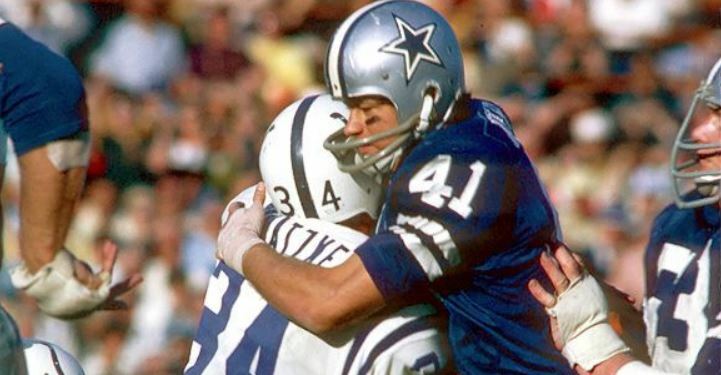 He and Roger Staubach had a strong connection that set the foundation for one of the best offenses of the era.